Posted on January 10, 2019	in Current, New Construction, Portfolio. Permalink. 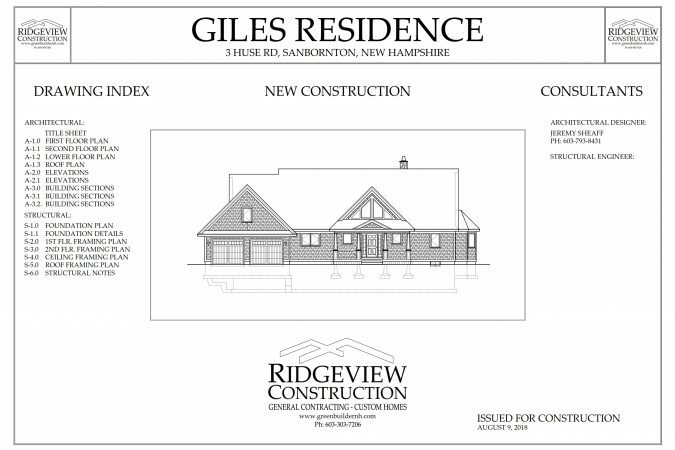 2769SF custom home with 3 bedrooms, 3 baths and a 2-car attached garage located in Sanbornton, NH.